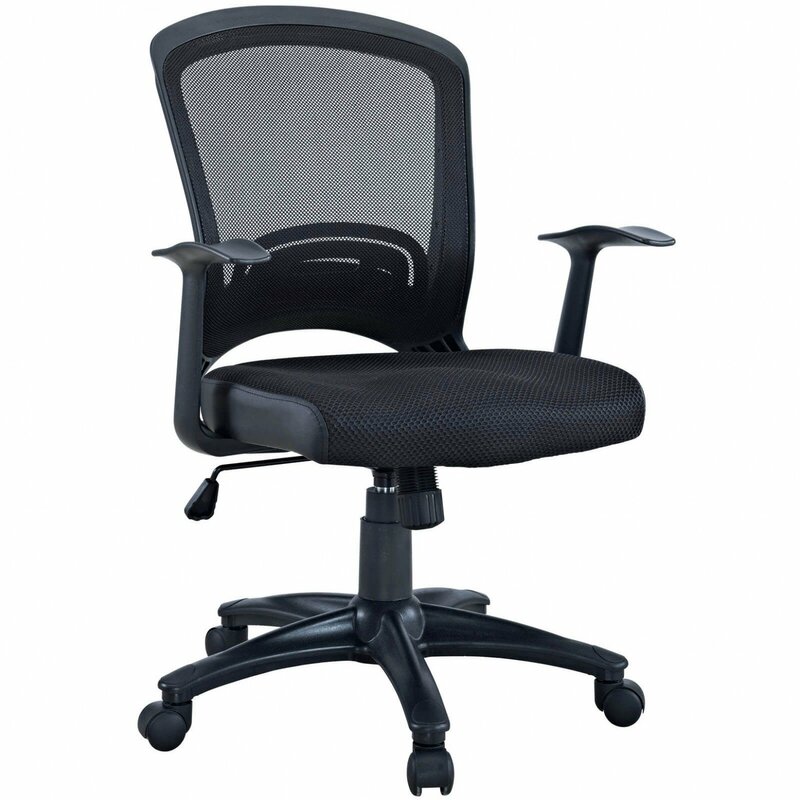 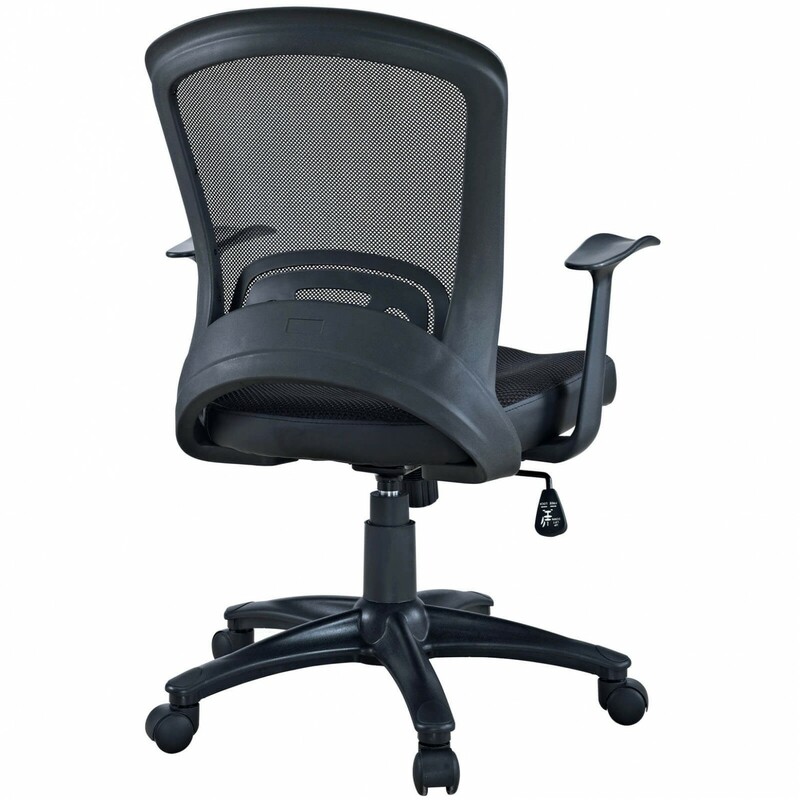 Drive onward in your office tasks with this upright and ergonomic mesh office chair. 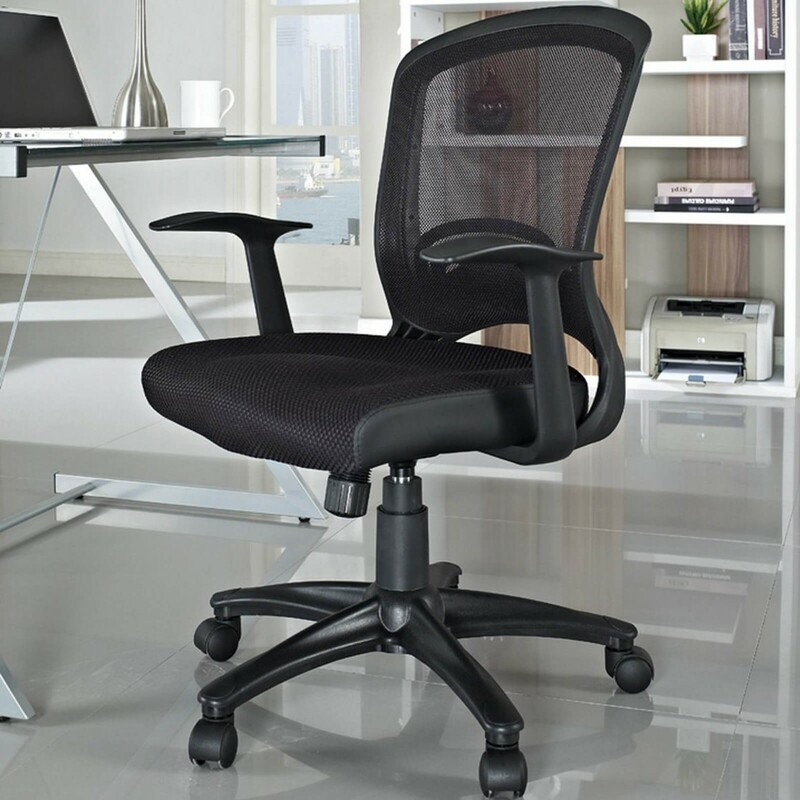 Let the breathable mesh back and plush fabric cushion seat serve as a simple extension to your everyday home and business ventures. 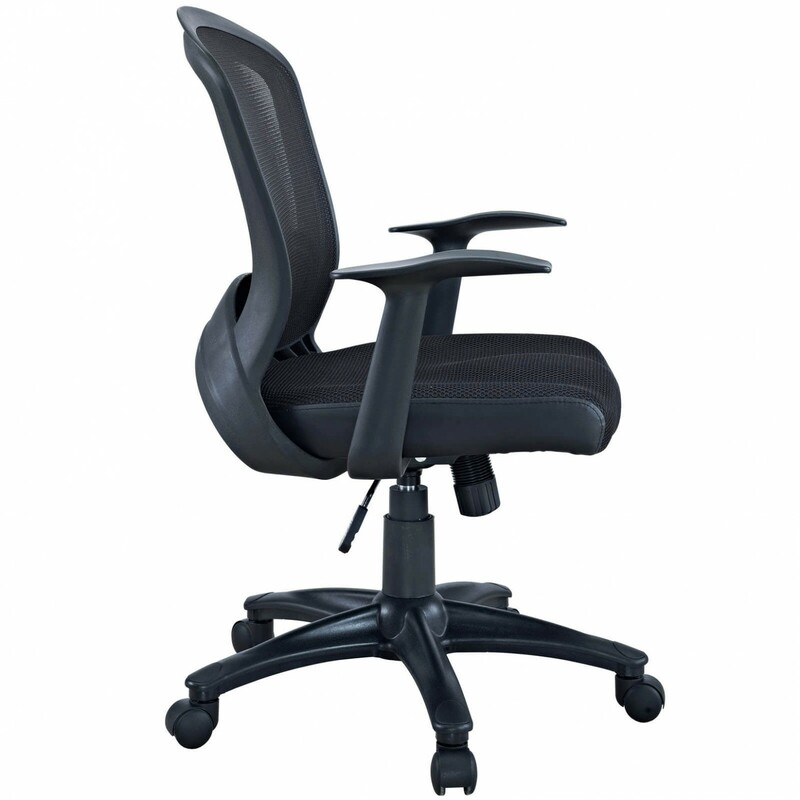 Pulse includes a passive lumbar support and two sturdy armrests to help keep your posture vertical and potent. 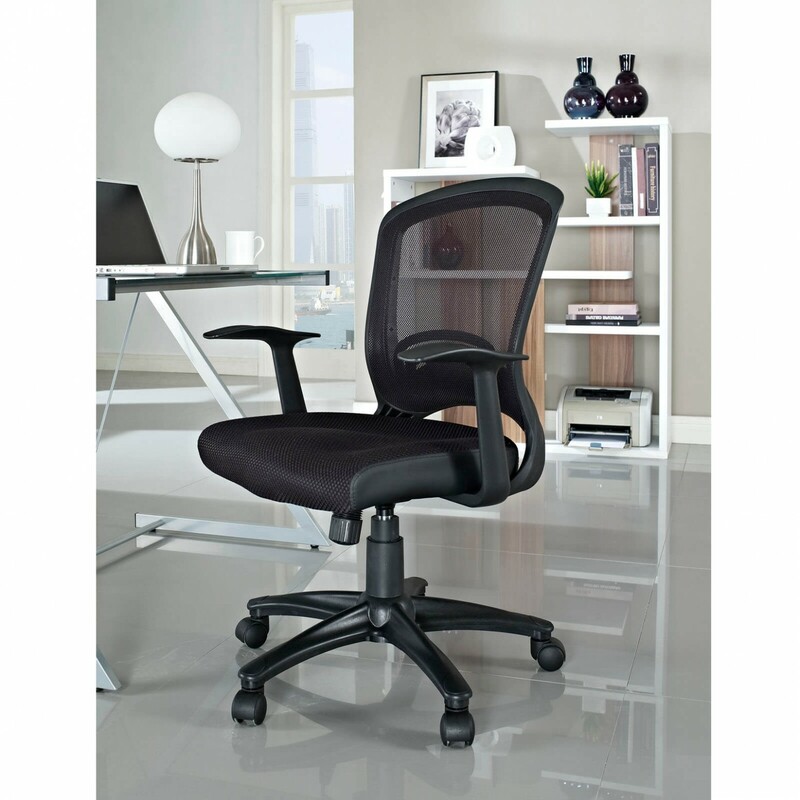 Fitted with five hooded dual-caster wheels, give yourself the ability to easily glide over carpeted floors while correctly guessing your next destination.